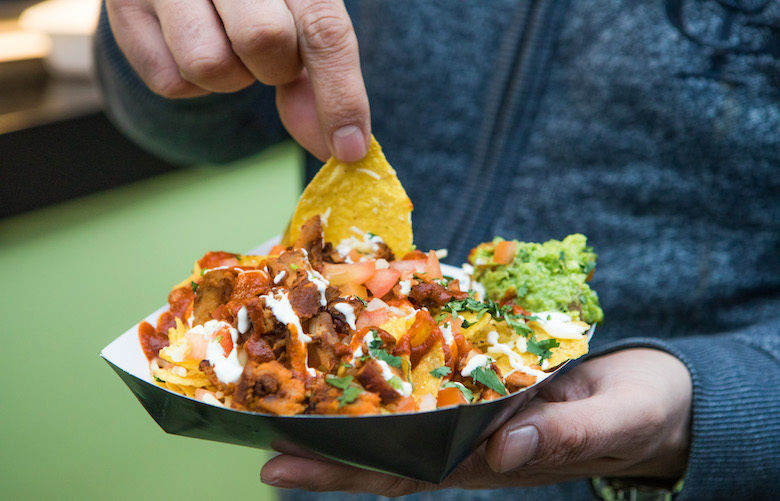 Fiery flavours and an authentic Tex-Mex offering of tacos, fajitas, and nachos - Tacoma will leave anyone in the good kind of food coma. These punchy flavour combos in their handmade tacos and more will completely convert you onto the Tex-Mex foodie rodeo. We recommend a big bowl of cheesy nachos on the side.